As I draft this post it is a Saturday afternoon and I am sat, alone, in a cafe. I have just enjoyed an amazing salmon roll and cappuccino, alone. Read a whole magazine, a women’s magazine I might add and not the usual CBeebies one I’m forced to peruse with my four year old. I took said magazine out of my favourite handbag, the little one that I can only just fit my purse in and would never in a million years accommodate enough nappies, wipes and snacks for a Saturday out with the kids (trust me, I’ve tried). While I can hear the chitter chatter of other customers and shoppers, the tinkling of cups and saucers being tidied away and the background music playing, the whole place feels much quieter than I’m used to. For what feels like the first time in a very very long time, I am enjoying a Saturday to myself. I have causally browsed the rails in the shops, actually tried clothes on before buying them as I haven’t had to worry about fitting a pushchair and a four year old into a tiny changing room and I have joyfully jogged up and down the stairs in the shopping centre, instead of the usual ordeal of wasting half my life queuing for the lift. I am having a great day. For example, right now I am sat at a tiny table, there is absolutely no way a baby in a highchair and fidgety four year old could fit here. I have drank a whole cup of coffee before it went cold and was able to savour eating my lunch instead of having to guzzle it down in 10 seconds flat before the baby took a fancy to it instead of his own or the four year old decided to do a runner. Whilst perusing the clothes in the shops I listened to not one but two different podcasts and relished in not hearing the word ‘mummy’ shouted in my direction over and over again. I’m not on a time limit but I want to get back home soon, before I leave though I am going to take one last pram free, kid free, stress free stroll around the shops. I might even pop into Waterstones and read the blurbs from a load of books and treat myself to a new read or two, just because I can. There is a part of me that wishes this day would never end, a part that is basking in this freedom and wishes this could happen every Saturday. The biggest part of me though, the part of me that has only existed for 4 of my 26 years, the mummy part, can’t wait for the text message to arrive telling me that my husband and kids have just parked up and are on their way to meet me. Days like today, they are my me time but so often I have wondered, does wanting ‘me time’ as a parent make you selfish? 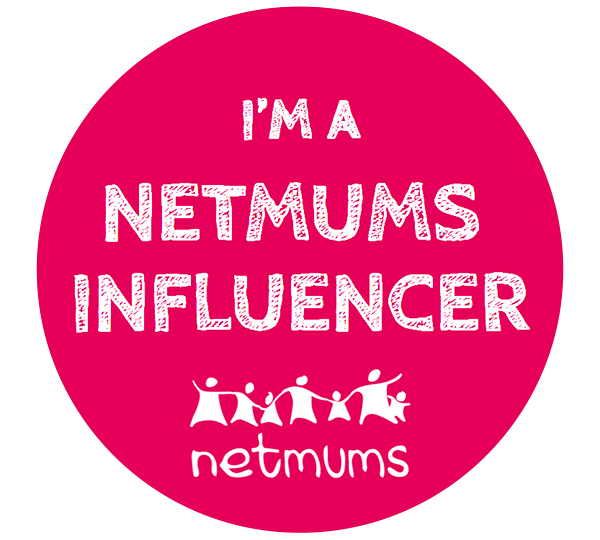 When you think about your daily life as mum how often are you putting yourself first and doing what you want to do? Chances are the answer is not very often. I bet you are the last one to get washed and dressed in the morning, always making sure the kids are ready for school before maybe washing your own hair and chucking on your usual mum uniform. I bet you spend your days doing activities and going to places you know your kids will love, these are also often not necessarily the places or things you’d spend your time doing if it was completely up to you. I bet every evening you are the last one to sit down at the dinner table, making sure everyone else has drinks and the correct colour/size cutlery first. Even when you do sit down I bet you spend most your meal helping and encouraging little ones to eat their food. Obviously, you happily do all these things, you love your kids and you love being a mum but does that mean you are not allowed to crave some time just for yourself too? Some time where you can put yourself first for once? If your family is like mine then the weekends are sacred, two days of immersive family time that you love and cherish, the two days of the week where so many memories are made. To sacrifice one of these family days in the bluest of blue moons to have a day to yourself is not selfish, does not make you a bad mum. Me time is never more needed than when you are a parent and I’m not writing this post to convince myself I’m not selfish, I already know that. 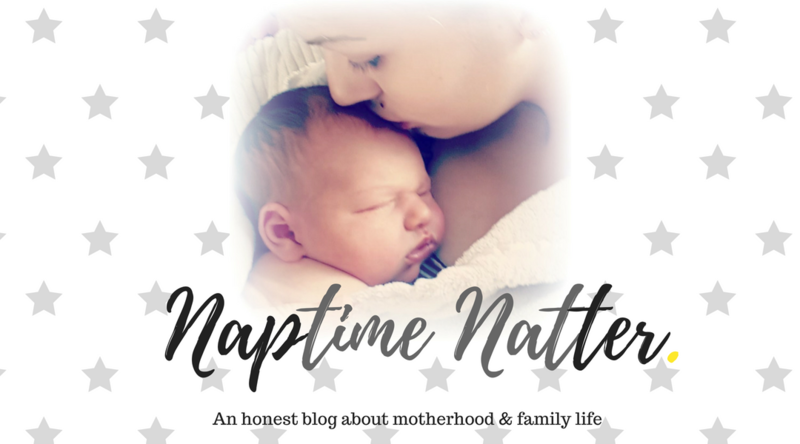 I’m writing this post for all the new mums out there who feel like they are not allowed time away from their kids because you are! You so so are. Please don’t be like me and take over four years to realise that having time to yourself as a mum is not selfish. 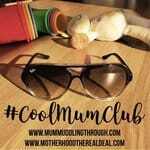 It’s the opposite, if you take time to recharge and let go of the mum duties for a little while, you will be a much happier mum and relaxed mum to your kids when you are graced with their wonderful, yet totally chaotic, messy and sometimes stress headache inducing company again. 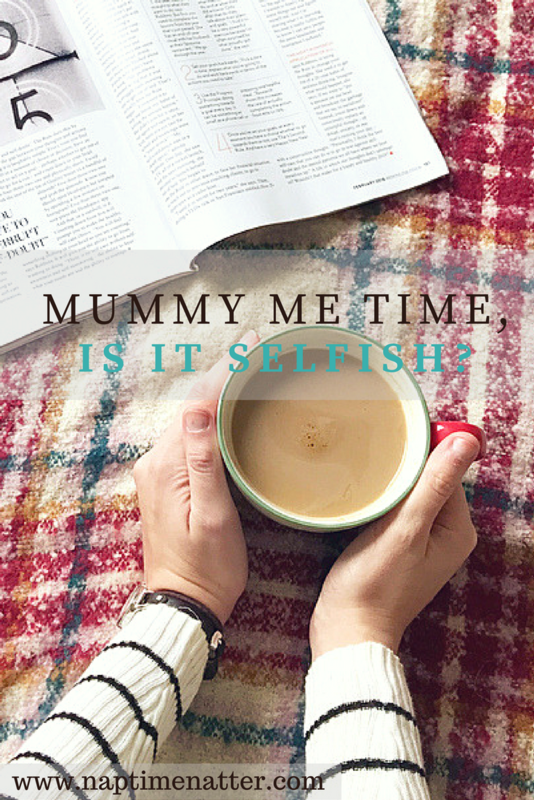 Is mummy me time selfish? Hell no! It’s called self care and is something we all need, especially us Mamas. If you liked this post you may also enjoy..
Sophie recently posted…What to do when the blog takes off! Around once every six-eight weeks my mind craves alone time, and I’ll be heading to a lovely hotel shortly for a few nights catching up with myself. Definitely not selfish! Remember the airline advice about the masks? You before others. Lots of love from a fellow MM-T Practitioner. Oh, what a lovely Saturday it sounds like you had! As a parent, making time for yourself is so important and in no way selfish. 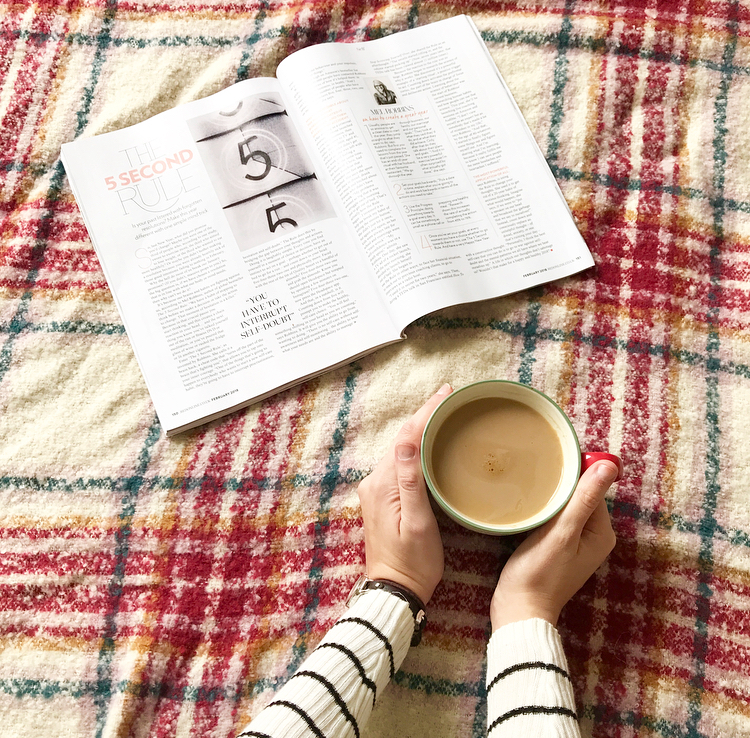 I’m a big believer in me time, especially as I know my mental health is a lot more solid when I make time for me, and try to do one little thing for myself a day – even if that’s just reading my book of an evening. Great post. Not selfish – necessary. It’s important to take care of our mental health, as well. Even when both kids’ naps happen at the same time, those 2 hours of quiet are just wonderful – even if I am on the computer most of the time. Makes us appreciate things much more. Grocery shopping alone is such a treat! You are so right, it’s called self-care and it’s so essential to our sanity! After all, a happy mummy makes for a happy child. (I know what a grump I am when I’m exhausted). 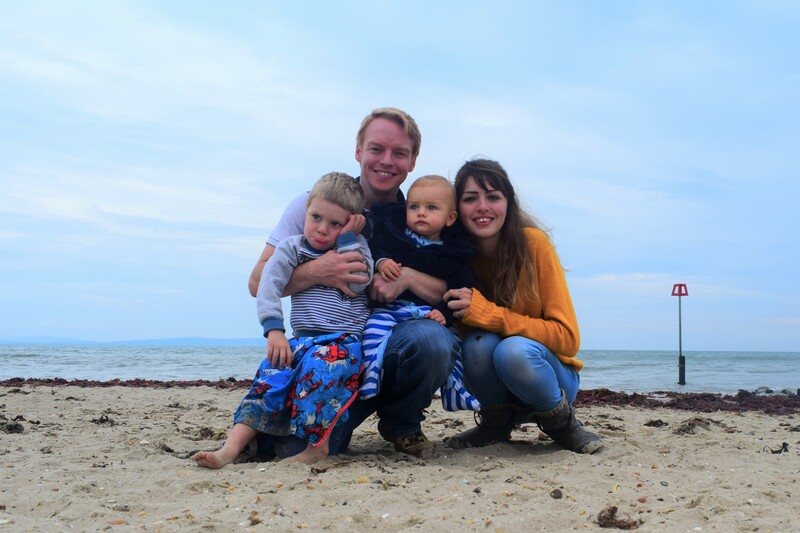 daydreams of a mum recently posted…A brief whinge about January…. This is a perfect post and I hope it’s read by lots of mummies of young children. 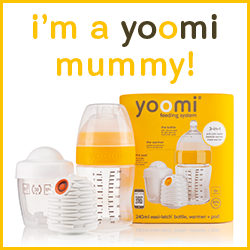 Mummy time is certainly not selfish, it’s a necessity and should be grabbed with both hands and relished. Completely agree! Self-care is so important. If we don’t look after ourselves, how can we look after others? Mackenzie Glanville recently posted…do we need bad times to appreciate the good? It’s not selfish at all, it’s absolutely needed. I know that I am a better mum to my kids when I am not running on empty. Glad you managed to grab a few hours, sounds like the perfect way to spend them.